A stay order has been appealed on the release of the upcoming film Indu Sarkar. The stay order is sought by Priya Paul, who claims to be Sanjay Gandhi’s daughter. Priya approached the Supreme Court for the stay order saying that the film is spoiling the image of the Gandhi family and the former Prime Minister Indira Gandhi. The petition has been filed in front of the bench headed by Justice Dipak Mishra for an urgent hearing. However, the court said that it would examine the case and then decide if the case needs an urgent hearing or not. The petitioner moved to the Supreme court when her petition was dismissed by the Bombay High Court. The high court dismissed the petition after arguing that the petitioner does not have a position to file the petition as her claim over being the biological daughter of Sanjay Gandhi is still pending. The court added that there is a very minor scope of judicial review as the film has already been certified by the Central Board of Film Certification which has experts on its panel and is capable of giving proper judgement on films. Priya Paul has further demanded that the film’s release and certification should be stalled till the producers emit 30 percent of the content which is questionable. The petitioner added that the main characters of the film depict late Sanjay Gandhi and his mother Indira Gandhi in bad light. Priya Paul has also said that she recently came to know about her biological lineage with the Gandhi family and is under the process of establishing it. 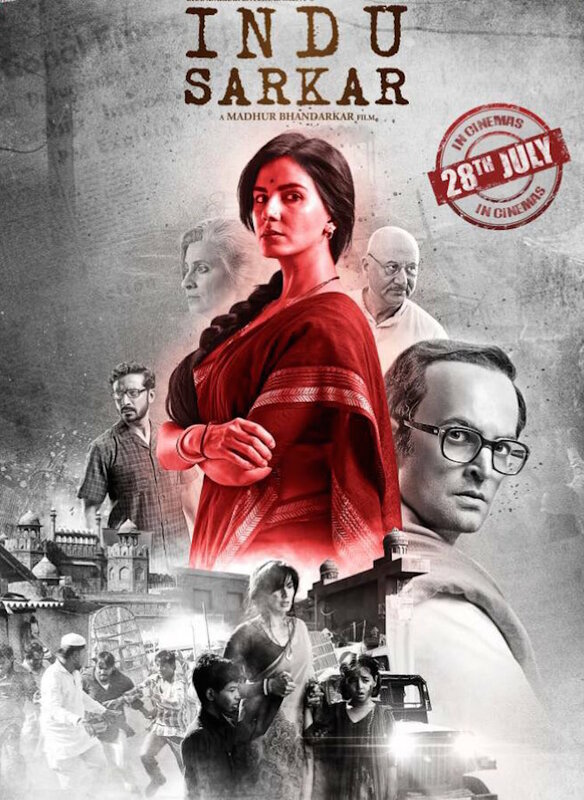 The upcoming film, Indu Sarkar is directed by Madhur Bhandarkar, who is known for making films on realistic stories. The film is produced by Bharat Shah and Bhandarkar Entertainment and is due to be released on July 28, 2017. Previous articleBollywood celebrities gym diary - Tiger Shroff and Aditya Roy Kapur sweat it out!